Storyline: High off the success of her first book and planning to marry ZIAD, her sensible, stable and studious fiance, MAY BRENNAN has it all. At least that's what she'd like people to believe. Reunited with her family in Amman, she's thrust back into the chaos of her former existence. Her headstrong mother NADINE, a born-again Christian disapproves of her Muslim fiance so thoroughly she plans to boycott the wedding. Her younger sisters DALIA and YASMINE behave like her children. And her estranged father EDWARD is suddenly and suspiciously interested in making amends. 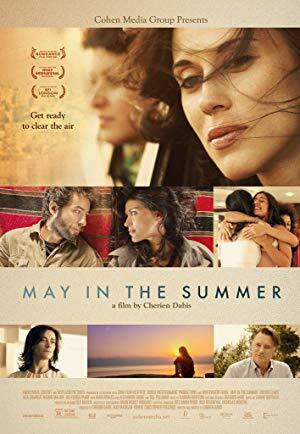 As her wedding day looms, May finds herself more and more confronted by the trauma of her parents divorce. And soon, her once carefully structured life spins hopelessly out of control.